Born at Pennsylvania Hospital and raised in the Main Line suburbs, Frank L. DeFazio has called Philadelphia and the surround areas home for his entire life. After graduating from The prestigious Haverford School, Frank matriculated to Ursinus College and then to Temple University’s Beasley School of Law. 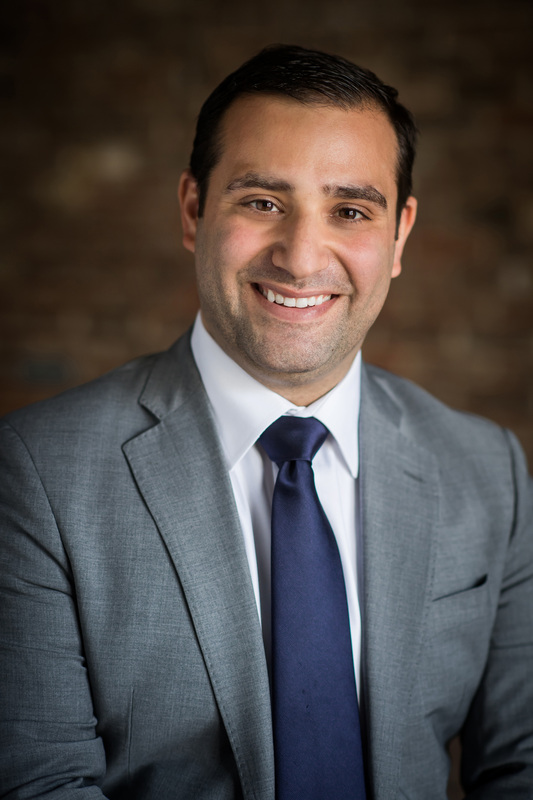 While practicing real estate law at a large Center City law firm, Frank began buying, selling, investing in and developing real estate in Philadelphia. Frank’s true passion in real estate is the sale and purchase of multifamily investment properties because it allows him the opportunity to use his legal training and his extensive network of past clients and colleagues in both the legal and real estate investment communities. Frank’s rare skill set and experience make him uniquely qualified to manage the day to day operations of the CenterCityTeam and also to represent any buyer, seller, investor, or developer residential or commercial real estate. If you are looking for a true Philadelphia real estate expert, look no further. When Frank isn’t involved in a real estate transaction he enjoys playing basketball, working out, watching television, blogging and spending time with his wife Maria and sons Jackson and Jordan.